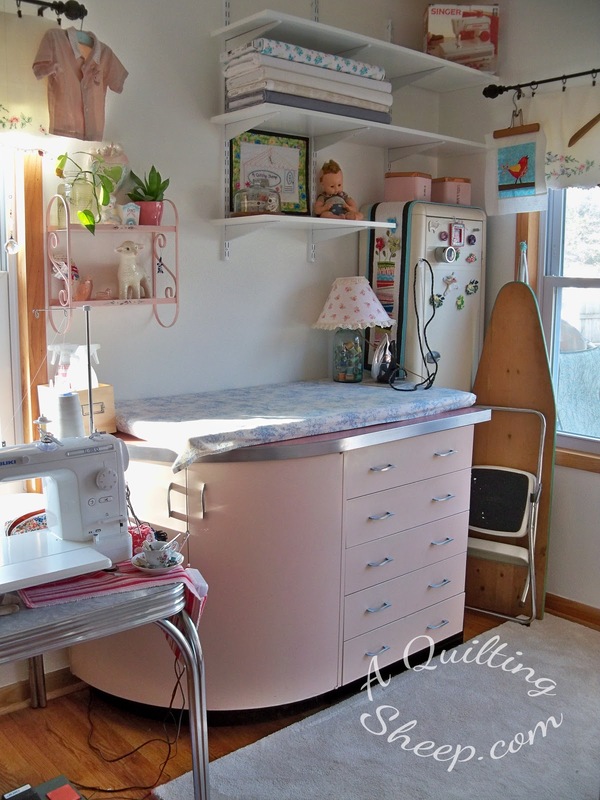 A Quilting Sheep: Gettin'it done! Update: The blocks are connected. Next up, putting the rows together! I am so close to getting it done, but I need to put it away until Thursday. I'm bummed about that, but sewing when you cn hardly keep your eyes open is not good!